I have been away on vacation and have a lot of artwork to get caught up on, so I will make this post short. 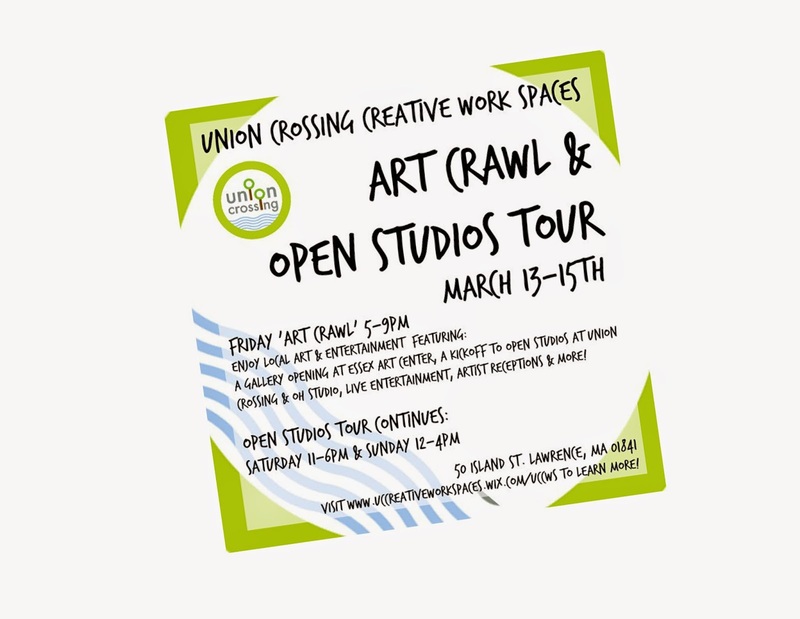 I will be participating in an Open Studios Art Walk on March 13 - 15th. I will have some new work available, which is why I have to make this short, I have to get in the studio painting!!! I hope you can stop by and say hello, it is a good time of year to get out and see some COLORFUL ART instead of WINTER WHITE. Lots of great artists and yummy goodies and there isn't any fee to participate. There is also the added benefit of seeing the renovated Mill Building. If you come, please stop in and say hi to me.